Welcome players of Oversoul. I'm presenting challenges to the community. It doesn't matter if your new player or season veteran. These challenges are for all to partake in. For the time being until we have are update in December*. I will be posting on social media Daily and Weekly Challenges for the community. Where all I need you to do is log in and attempt these challenges each day at your leisure. Thats it. By doing this you be helping Oversoul in ways you don't realize. So lets help Oversoul! 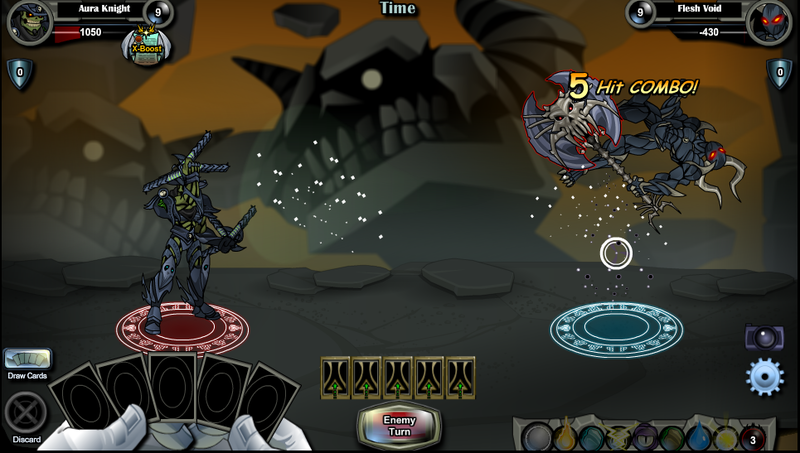 The Challenges are activities players already do in Oversoul. Its highlighting naturally game play activities. With the dailies being the easier activities and the weekly's being harder option. Where each day you log in and attempt the activity. The activities range anywhere. Could bef fighting certain characters, buying packs of cards, hunting certain monster, doing certain card combos, or whatever ebil my mind thinks of. Each day I will post new challenge. I will posted here, on Artix Entertainment Discord, and on my twitter https://twitter.com/KiyoneAE. Then you have till next day to accomplish the dailies and to the end of week for weekly. Where after you finish them. Let me know by posting here, or message me on Artix Entertainment Discord, or my twitter https://twitter.com/KiyoneAE. Saying you accomplish the task. for now this is going to be on the honor system but if ya can provide screenshot of what ya did. I would appreciate it. For each challenge you complete you will earn Participation Points. One point for Dailies, five point for Weekly's, and 25 for Monthlys. Also everyone gets point for completing the challenges. This is for everyone to partake of earning points. So each day players can earn as many point as available to them. The time to get this in is on the day the challenge is posted. So for dailies it starts at 12am EST and ends in 24 hours. I want to see how much of the community I'm reaching to through social media and see for myself how I'm influence Oversoul with the community. So to gauge this were going to be doing something called Participation Points system. 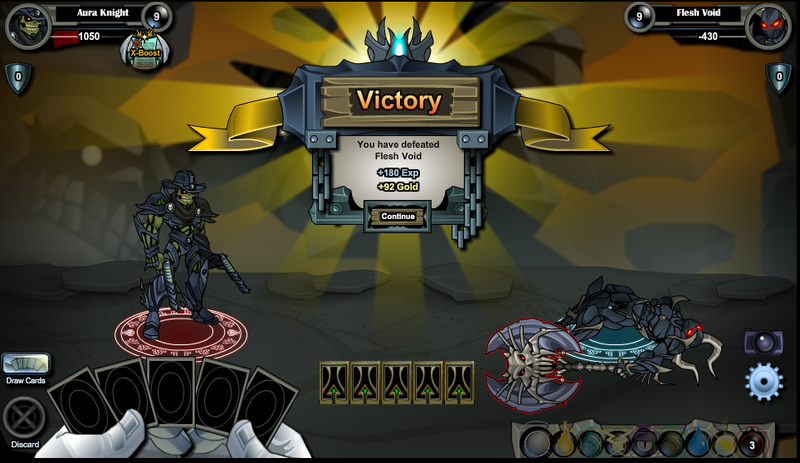 For certain activities I run for the Oversoul community. Daily Challenges, Weekly challenges, Tournaments, and Art Contests**. Players will receive Participation Points. This points for now do nothing but help me gauge activity I'm influence. Granted Its possible this may change in the future***. Where it may influence factors in future Oversoul tournament. Like who goes first and who gets bye spots. We may get rewards for long term commitment to this. Where it could unlock prizes for individuals and maybe for the community****. 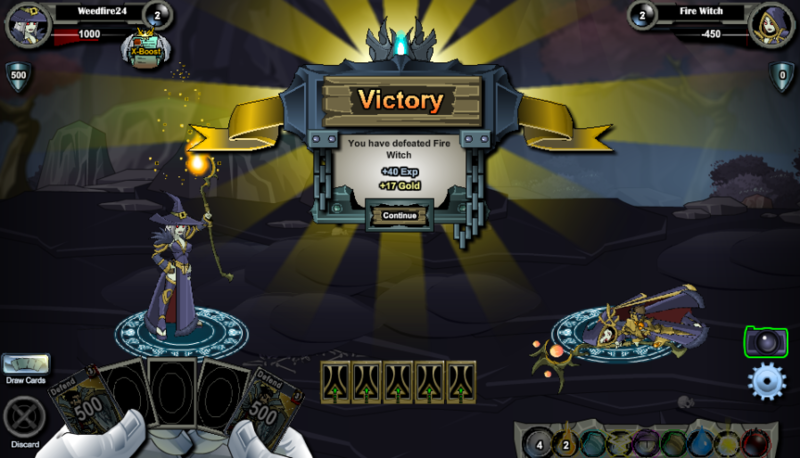 Plus it helps get player activity again in Oversoul. If the players are activity the game is activity. Which is our community goal. Use a paladin character, defeat a skeleton type enemy. Defeat an enemy or opponent using a 3 hit combo. 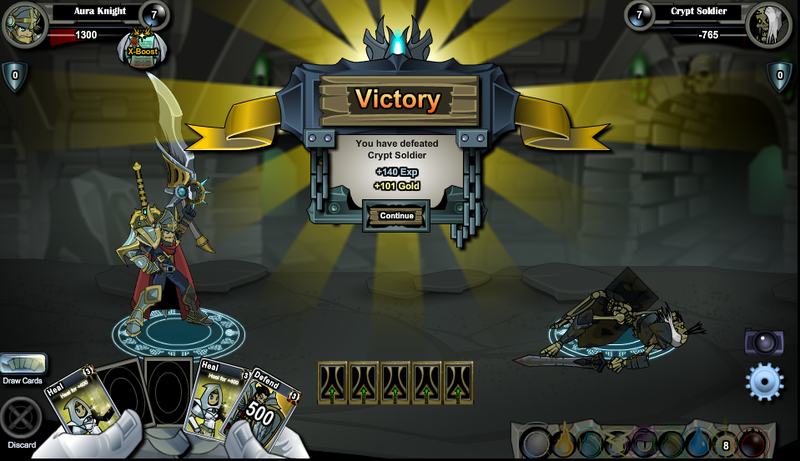 Using an Ice character, win with 1500 or more Shield Defense. 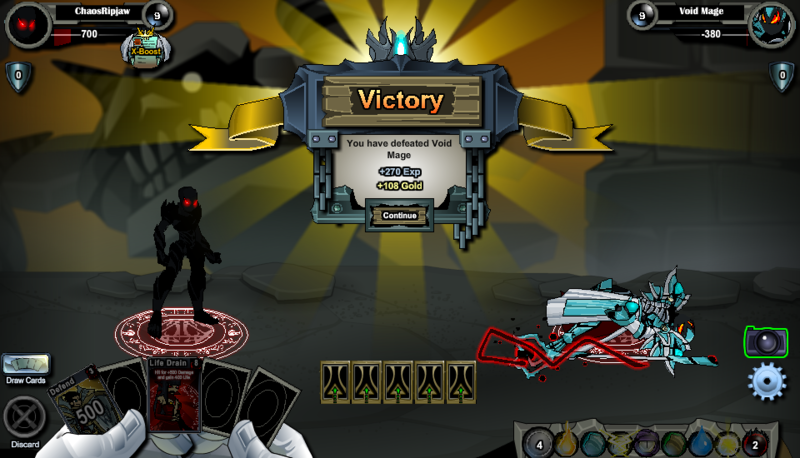 10/6 Give me the RARES! Open a pack of cards. 10/8 I'll turn you into Frogzard! Use a witch to defeat a Peasant or Trainee. Use a Fire character and defeat an enemy witch NPC. 10/10 Why you not saved Master! Use a Battle Cat and fight an NPC Water Element. 10/11 Villagers are fools They always blame witch first! 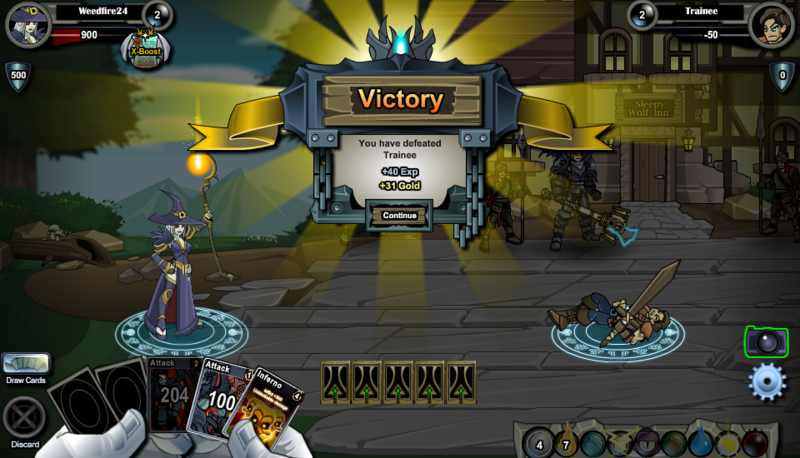 Use a Shadow Acolyte to defeat a Peasant or Trainee. 10/12 I didn't get better. HELP ME! 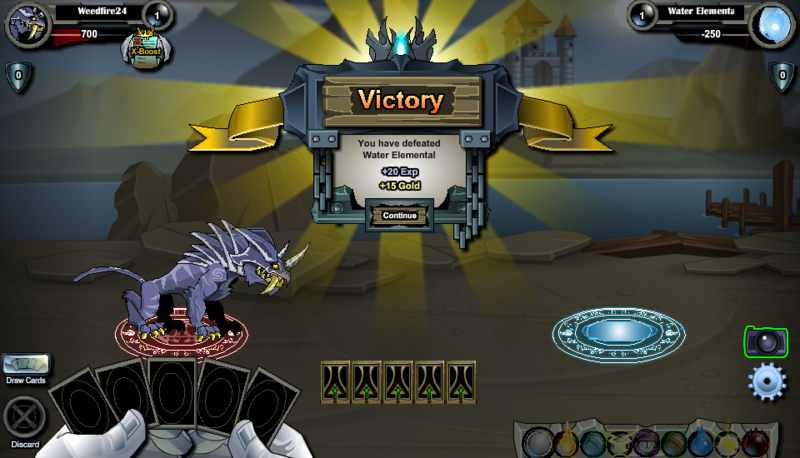 Using a Frogzard do a five hit combo on Priest of Ver NPC. Defeat a player in PvP. Using a Lighting Wolf. Use Surge card and Charge card attack in same turn. Kill an enemy use the Mark of Death Card. Use an Ogre to defeat an Orc NPC. Use an Orc Warrior Defeat an Ogre NPC. Use an Ogre Bandit and defeat a human character in the forest. Use an Orc Pillanger and defeat a human character in Solace. Use an Ogre Trapper and defeat a 4 legged Beast NPC. Use an Orc Raider and defeat a flying creature NPC. Using an Orc Axeman or thrak defeat an ogre with 1000+ HP and 1000 shields but no Reflects and no iron hides. Use an ogre Mage to defeat Nightmare Dungeon Boss. Use an Orc Chieftain to defeat Nightmare Dungeon Boss. Use an Orc peon and defeat anything. Use a Skeletal and Defeat a Living NPC in the Cemetery. 10/31 This is MY NIGHT! Use a Witch character in the Cemetery. 11/1 I need new Teeth! Using a human character, fight a skeleton monster. 10/7-10/13 It was a bull but it stood on two feet! Defeat the Arch Lich. Player Arch Lich do not count. 10/1-10/-31: Bring me Moose Head on silver platter. Find an enemy Tyrant Moose. Player Tyrant Moose do not count. For Daily Challenges will be doing a five Day War of Ogres vs Orc Dailies. The way this work. From Monday to Friday this week their will be 2 daily Mission to choose from. Players will do daily mission of the faction they want to win the war. Each successfully Daily mission will give one point to the respected faction. The faction that has the most points after the war wins the war. The winning faction will be used in the war for next month. Those who qualify as winning faction supporters get bonus 20 Participation Points. So choose your faction wisely. For Faction support we count the the first daily you submit per day as the side your supporting. Say your first submits were 3 Ogres and 2 Orc. Your supporting Ogres. If you do 2 Ogres and 2 Orcs the faction your support is who you side with on first day. So if orcs your with orcs if its Ogres your with Ogres. The Winner Faction and players of the War will be announce Tuesday 10/30. When I get back from my vacation and have time to compile everything from the war. Also you may have notice some things with the phrasing I have here. Lets just say I left an option in here that this war can end in tie regardless of how many people participates. Note: I will be on vacation from 10/25-10/29. All the dailies will be posted in advance. During this time I will not be able to do update brackets. I ask to be patient during this time period. 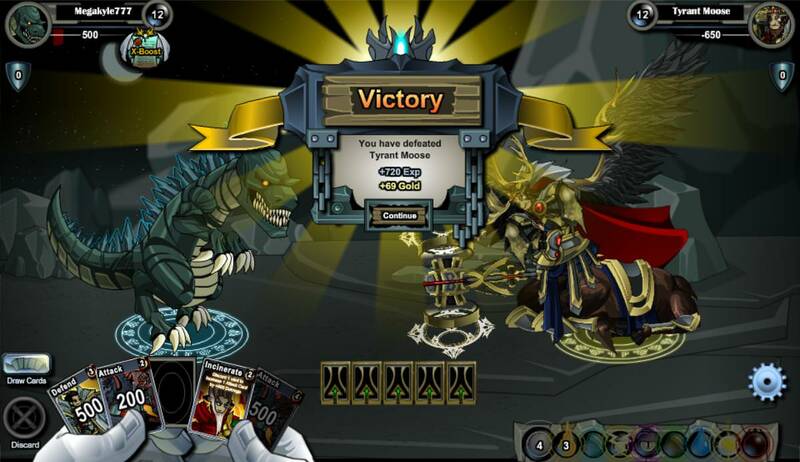 With the release of the Artix Entertainment Game Launcher, Oversoul had resurgence in activity. Where AE wanted to thank community for returning and sticking with the game. Thus increase of Official and Fan Tournaments and projects like this. Where if community keep this activity up and bring in new people. We can hopefully do more for you guys. So please help us help you by logging in and playing even if it few minutes. So spread the word. Where here for ya guys, gals, and voids. *: Disclaimer: Update plans are subject to change without notice. **: Possible future community activity. ***: This is something I'm checking into at the moment. ****: Note prizes maybe in other games & its work in progress. This does seem like it could be fun. This sounds wonderful. After this week I'll have access for computer once or twice in a week, so this is just the time to start! Sadly, I don't have discord anymore, and I can't use the screenshots option.. so I'll just update this post when I complete the tasks. Not sure how to show the 3 hit combo thing, but it should be good. List updated and if your in position that ya can't post screenshots. Its fine. I will take the honor system on this. The screenshot are more for allowing other to see how people approach these. 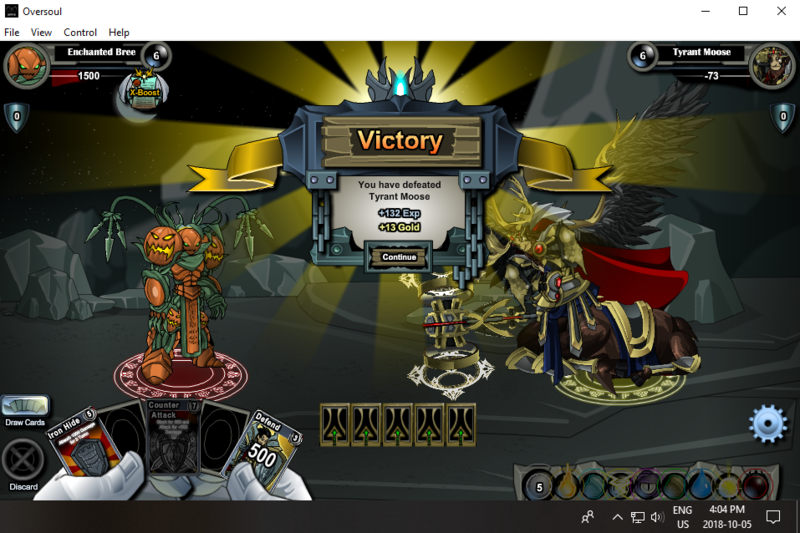 https://i.imgur.com/5hGj8Ma.png Paladin Challenge thing for today. I'll see if I can find a treasure chest eventually. 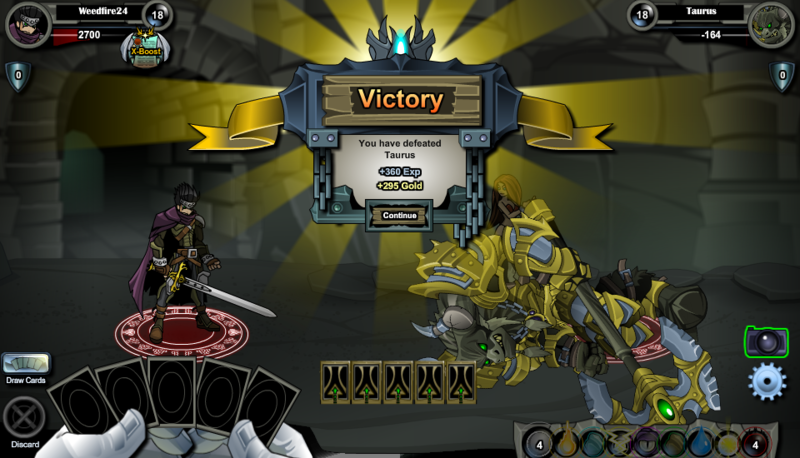 I Completed- paladin (in tuesday), combo (yesterday), celler rat, and treasure chest. A conversation happened on if challenges should expire or not. Some want expiration, some don't. I propose a compromise of sorts: they don't expire, but doing them in time nets you one extra point. So if you do the monthly within the month, you get the 25 points, plus the 1 extra time point. So it it's done after the month, you get the 25 points, but not the 1 extra time point. Encourages daily login and leader board competition, but does not overtly punish latecomers or casual players while giving them a goal. thoughts? Also, kiyone can we get a separate header for daily, weekly and monthly in the first post? As is it makes everyone think all of them are daily. Good idea! I'm with you on that one. I will however note the possible downside, in that there is a legitimate worry that not expiring the challenges might mean people don't log in daily and hoard them up. in which case either expiry or a more severe point penalty fo rthe time missing is the way to go. Enchanted Breeze here with a moose. On making up on past dailies. With getting the feedback with ya all. We won't be doing it after 10/7 since this is more pride and personal accomplishment thing. Plus it does hurt the idea of dailies with this project of mine. Additional if I miss update a record. let me know I added a google sheets spreadsheet showing what everyone done as to help keep track of everything. Leader boards updated. If I miss anything let me know. I do have google sheets showing all entries. Taking care of. I might have missed people turn in stuff since it was the weekend. So let me know incase i missed anything for last saturday or sunday. Everything should be updated and i missed anything double check the google sheets and tell me if i miss anything. I completed the daily for today, and the weekly. Everything is updated. Npw with the google sheets stuff from 10/1-10/19 is on page two fpr archive purposes. So if i miss any days for anyone let me know.